Brought to you by Sisk & Co. According to the National Safety Council, slips, trips and falls resulted in more than 25,000 fatalities in 2009. In this safety video, you will learn how to recognize and avoid hazards around the workplace. All ladders are potentially dangerous, but straight ladders, extension ladders, and special-purpose ladders can be especially hazardous because they’re less stable than stepladders. According to the American Sleep Foundation, about half of U.S. adult drivers admit to consistently getting behind the wheel while feeling drowsy. About 20% admit to falling asleep behind the wheel at some point in the past year – with more than 40% admitting this has happened at least once in their driving careers. These startling figures show how prevalent drowsy driving is. What drivers may not realize is how much drowsy driving puts themselves – and others – at risk. In fact, an estimated 5,000 people died in 2015 in crashes involving drowsy driving, according to a Governors Highway Safety Association report. A driver might not even know when he or she is fatigued because signs of fatigue are hard to identify. Some people may also experience micro-sleep, a short, involuntary burst of inattantion. Micro-sleep of just 4 or 5 seconds can result in a vehicle traveling the length of a football field if the driver is driving at highway speed. According to the National Highway Traffic Safety Administration, every year about100,000 police-reported crashes involve drowsy driving. These crashes result in more than 1,550 fatalities and 71,000 injuries. The real number may be much higher, however, as it is difficult to determine whether a driver was drowsy at the time of a crash. A study by the AAA Foundation for Traffic Safety estimated that 328,000 drowsy driving crashes occur annually. That's more than three times the police-reported number. The same study found that 109,000 of those drowsy driving crashes resulted in an injury and about 6,400 were fatal. The researchers suggest the prevalence of drowsy driving fatalities is more than 350% greater than reported. Beyond the human toll is the economic one. NHTSA estimates fatigue-related crashes resulting in injury or death cost society $109 billion annually, not including property damage. Drowsy driving affects everyone, but especially those under age 25, who make up an estimated 50% or more of drowsy driving crashes. That means interventions focusing on this age group – males especially – can help reduce drowsy driving among those vulnerable. One such intervention is for parents to incorporate discussions and rules on drowsy driving while completing their parent-teen driving agreements. Heat illness can be prevented! As summer heats up ensure you have a plan to keep your employees protected from the heat. Water is key to ensuring they stay hydrated – be sure to provide adequate water, especially during a heat wave, shade and rest are critical so encourage employees to take a break from the sun and rest while they hydrate. Finally, train your employees using this video supplied by the California Dept of Industrial Relations to train on how to prevent and respond to heat illness. Stay safe from the heat this summer! With summer weather and the busy season upon us it is a great time to remind your employees of important summer safety tips while on the job and off. Read on for important safety reminders for your pest and lawn technicians…. Summer break means more kids are home from school. Remind your technicians to slow down, especially when driving through communities where children may be playing in the streets. Pest control often requires outdoor work. Statistics now say that 1 out of 5 Americans will get skin cancer from overexposure to UV rays. Ensure your technicians always wear appropriate clothing and sunscreen to keep their skin healthy. Reminder your workers to move to an area of safety should a storm pass through. 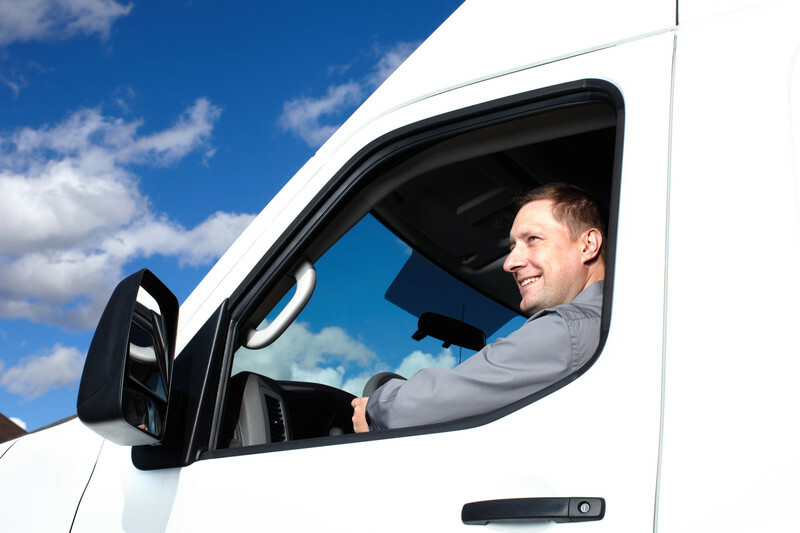 Move to their vehicle or inside of the home or business they are servicing. While there, keep away from windows, running water and electrical appliances. Hot weather can cause heat stroke and heat cramps. Ensure your technicians are well-hydrated by either providing drinks for them at your office or encouraging them to pack coolers or thermoses with cold water while on the road and out on job sites. Remind technicians of the importance of bug repellent when they are working outdoors. Mosquitoes and ticks carry viruses and disease, their skin should always be covered or exposed skin treated with a repellent. Also remind your technicians to ensure they wear the appropriate safety gear when treating for stinging insects. People may not view pest management as a dangerous job but falls are a real concern for technicians in the field. The unfortunate news of a pest control technician falling to his death here in California happened just this spring and serves as a reminder of the dangers of our work. According to Injury Facts 2016®,falls are the third leading cause of unintentional death in the U.S., accounting for nearly 32,000 deaths in 2014. The risk of falling rises with age.